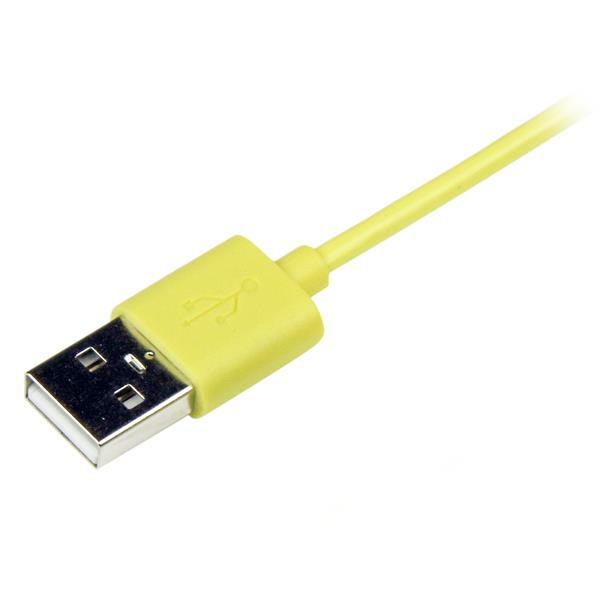 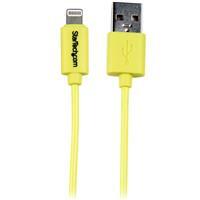 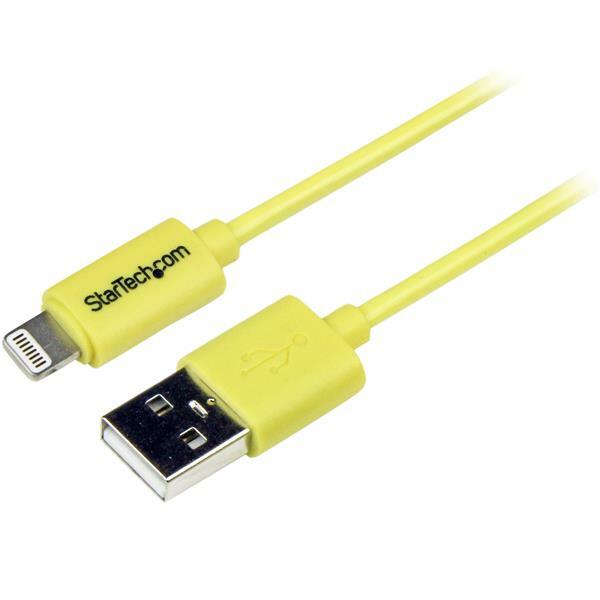 The USBLT1MYL 1m Yellow Lightning to USB Cable for iPhone, iPod, and iPad provides a stylish and reliable solution for charging and syncing your Apple® 8-pin Lightning mobile devices. 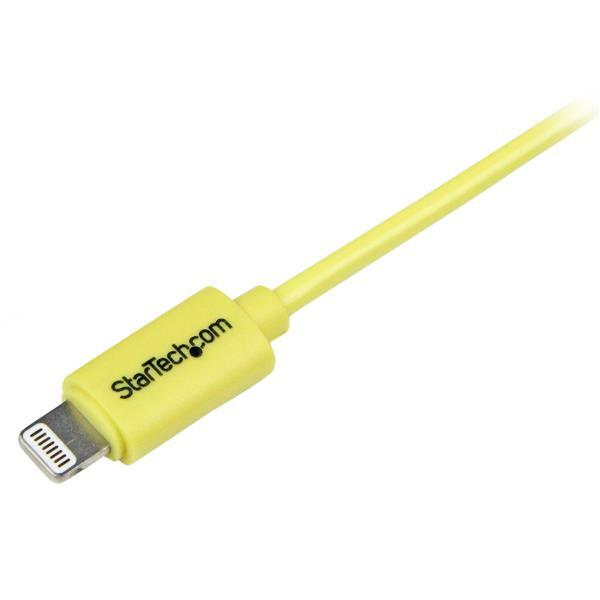 The cable is colored to suit your yellow iPhone 5c but it can be used with any of your Lightning iOS-enabled mobile devices – so don’t be afraid to be colorful and select from any of our colored Lightning cables such as Pink, Green, Yellow or Blue. 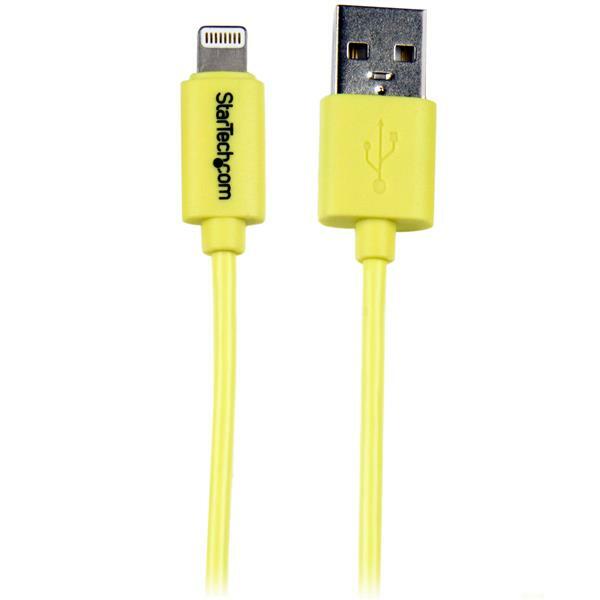 You can create the perfect color match with your iPhone or be creative with your own unique look!